Nowadays, you don’t just buy a phone and get the phone itself. It usually comes with its charger, earphones, and its fantastic packaging. However, those aren’t the base standards anymore. You have to start getting your phone a case and an extra screen layer for protection, right? Well, that is precisely the same with a car except that this time you’d be getting a carport. The weather can be quite unpredictable, take Brisbane whose hottest month is in January and coldest in July. How sure are you that your car is safe if you’re just going to leave it out on the street? Or in the driveway where it is directly exposed to the ever-shifting weather? 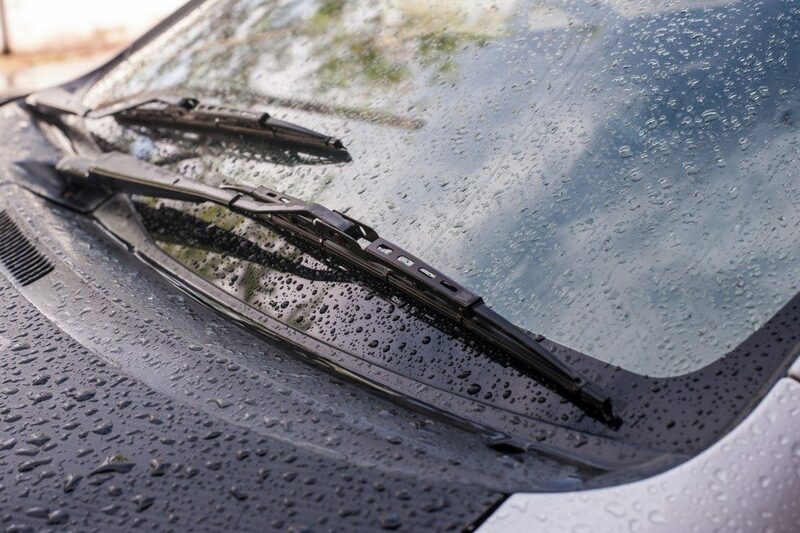 Heat or sunlight will do more harm to your vehicle than rainwater. It will generally affect the exterior of the car before it does the machinery. First off, you will have to mind the dashboard. Given that it is the interior’s part that is most exposed to the sun, it tends to fade quite quickly. The heat that is then magnified by the windshield is likely to make objects on top of the dashboard and the dashboard’s surface itself to start cracking. Second, your seats might not cope well. Leather seats have a particular dislike for sunlight. They age faster when they are continuously exposed to the sun. This aging will affect its color, texture, and overall quality of the chair. With the leather chipping off, it will only provide an uncomfortable experience for the user. Lastly, car paint also fades a lot faster when the car is overexposed to sunlight. Especially if they’re dark; this may also facilitate quick-rising temperatures in the car’s interior. If the car’s exterior also has plastic parts, your better be prepared for faded colors and a much weaker car part. 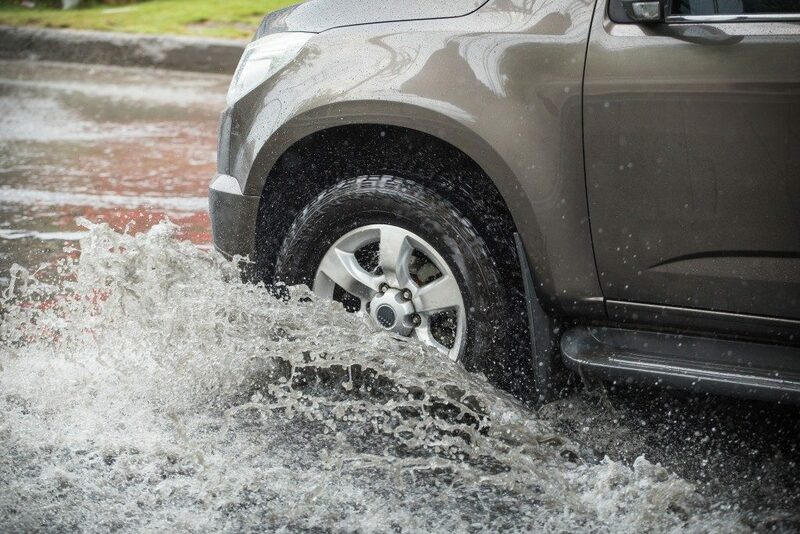 The effects of stormwater over your car may not be as impactful as heat but would still create an inconvenience, even if it’s minor. The rain per se does not directly affect the car unless it is acidic rain. Acid rain is characterized as precipitation whose pH balance is acidic because of pollution from the atmosphere. This type of rainfall may damage your car paint if not rinsed with water (non-acidic, of course) after being left under the rain. One more thing to watch out for is when the rainwater evaporates; it’s going to leave behind a ton of dust and dirt that would mattify your car, and not in a good way. Getting your houses carports will not only help the home to look more welcoming and almost suburban-esque but also prolong the lifetime of your car!